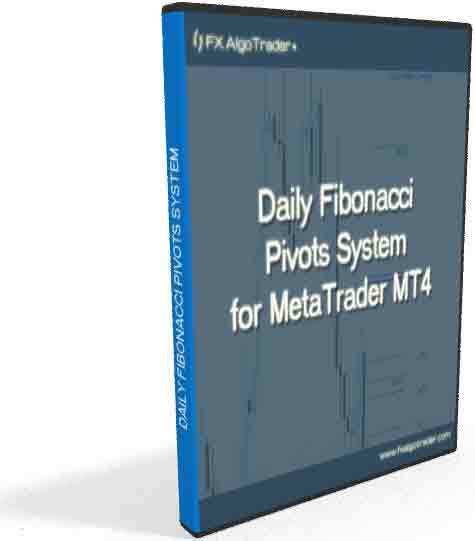 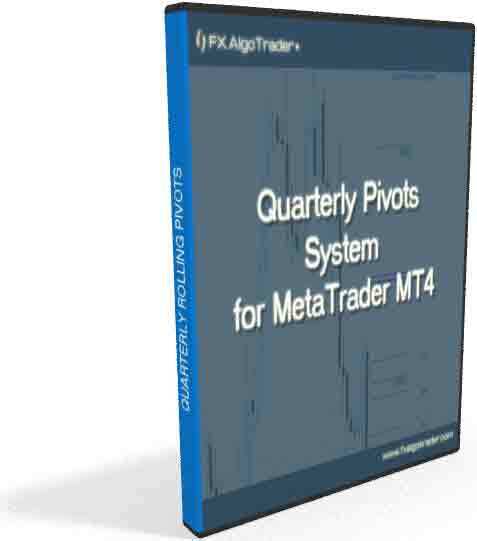 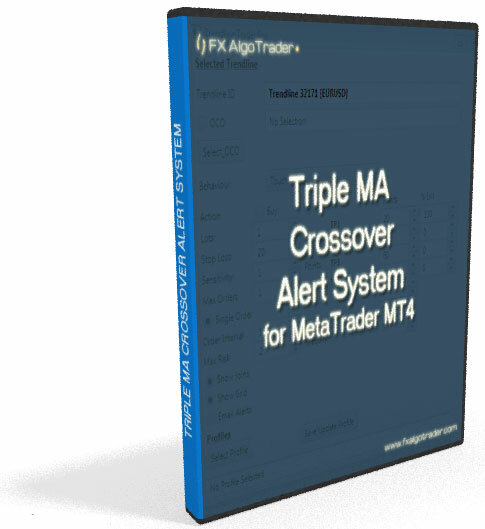 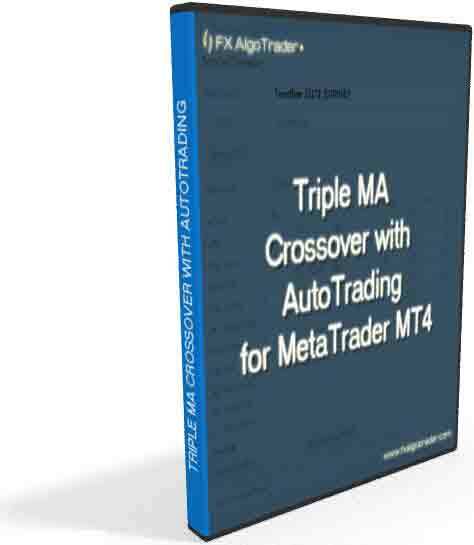 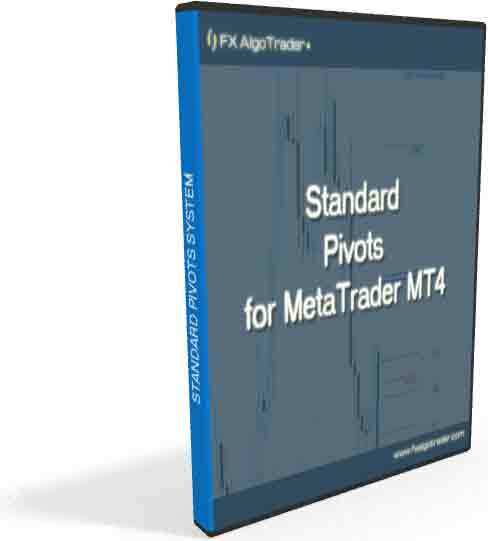 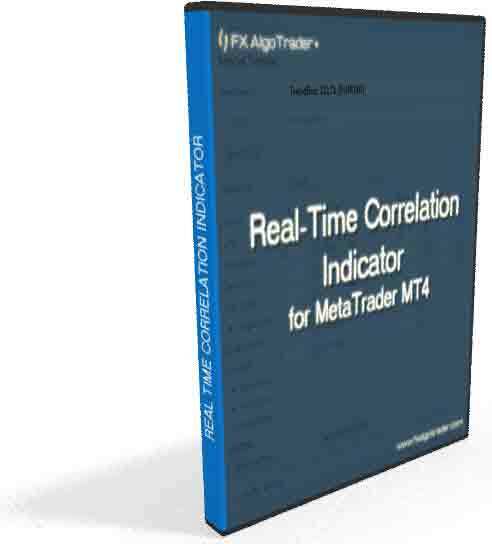 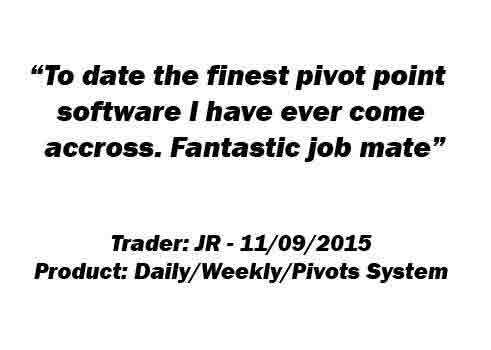 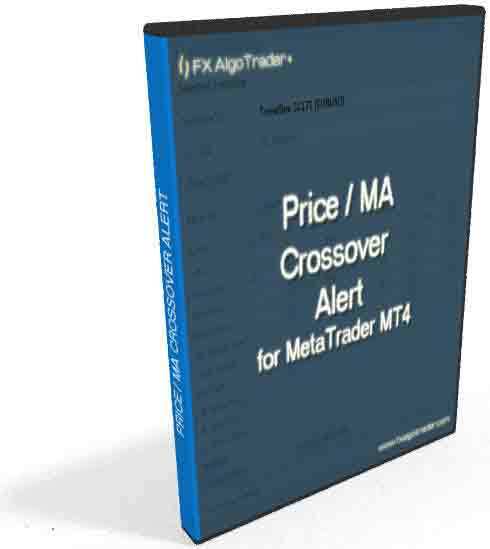 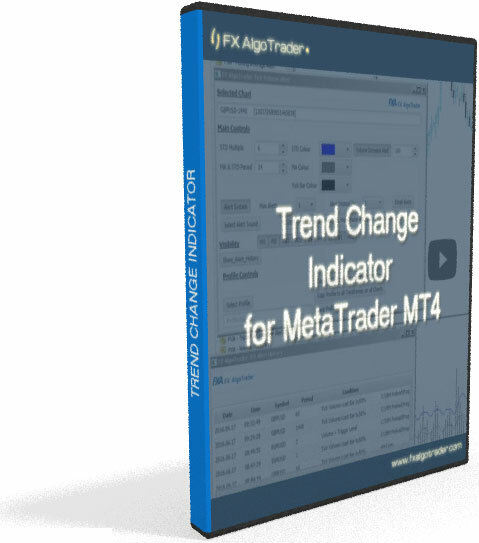 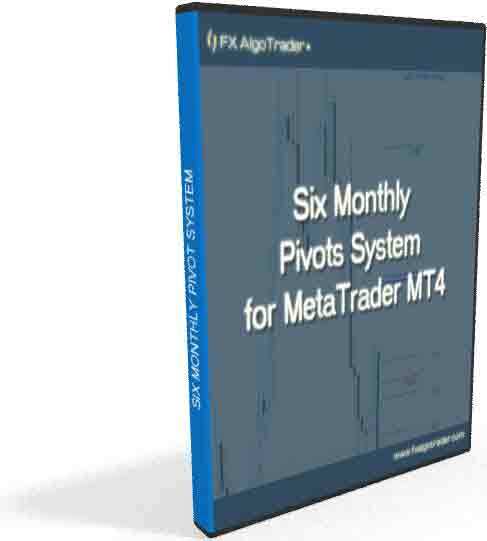 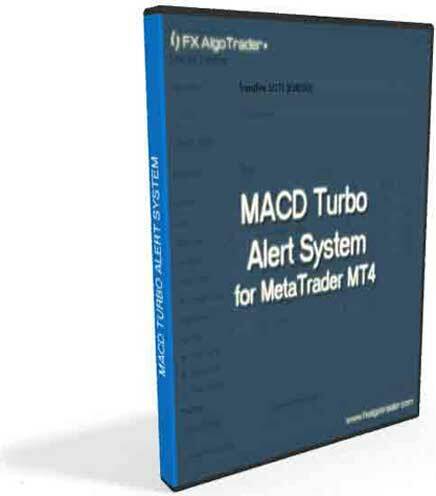 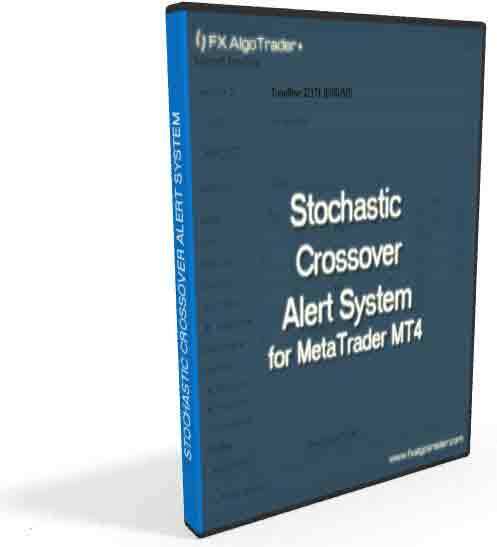 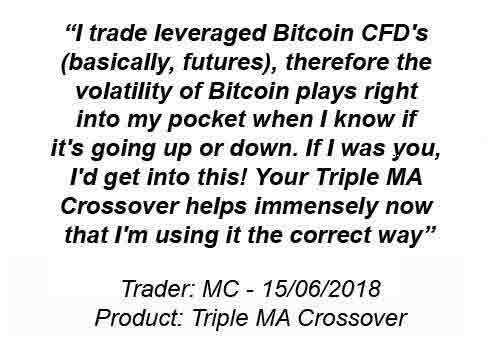 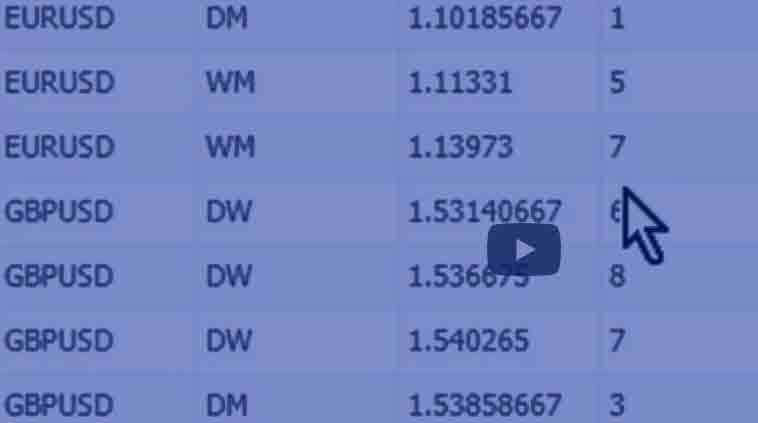 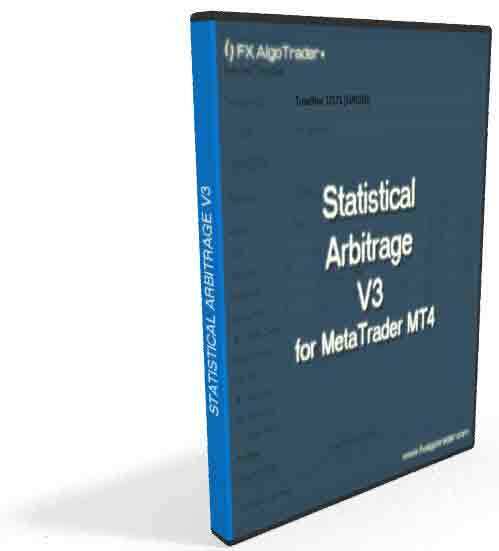 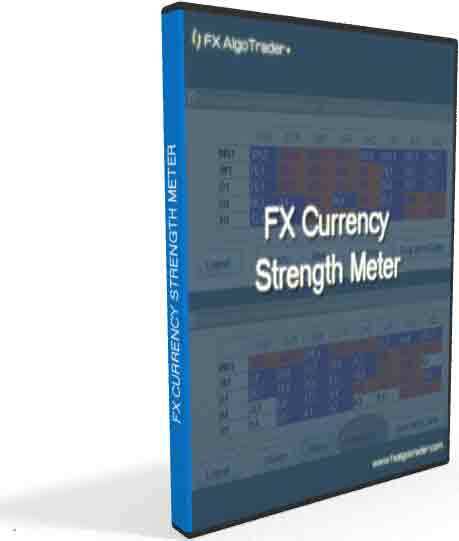 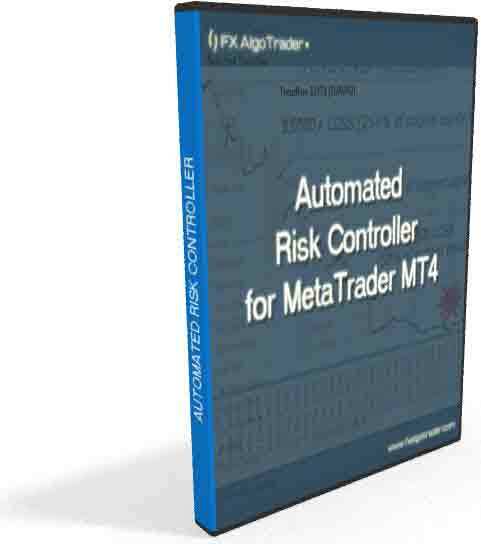 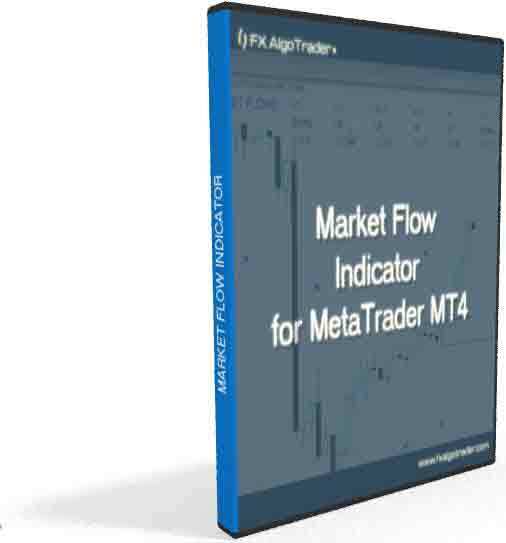 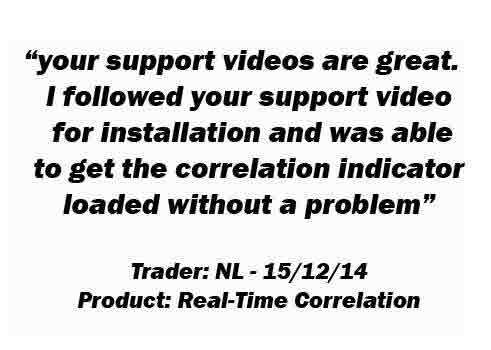 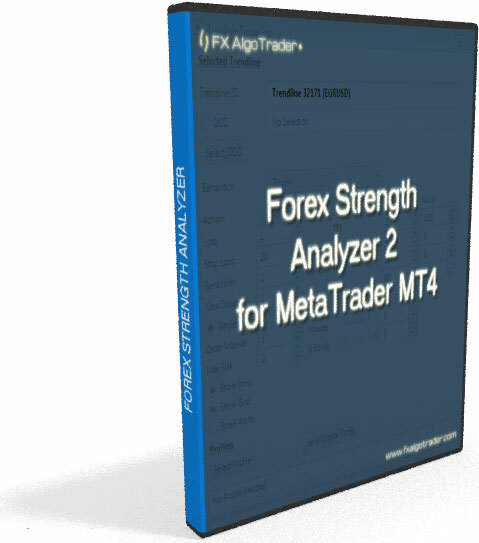 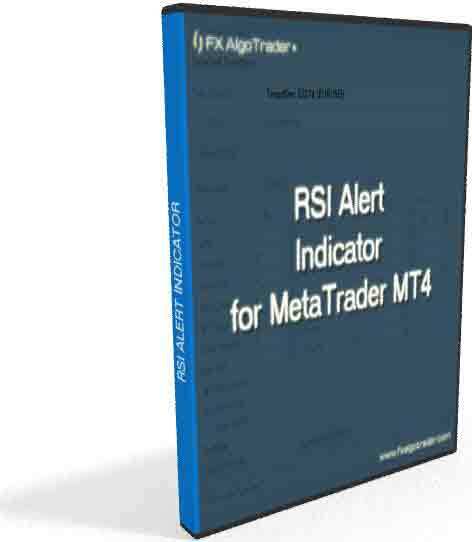 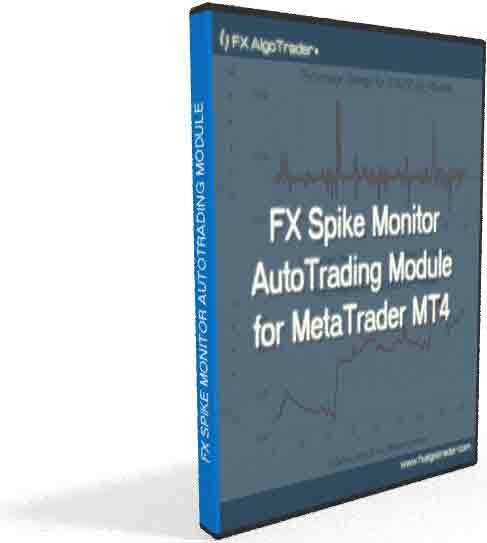 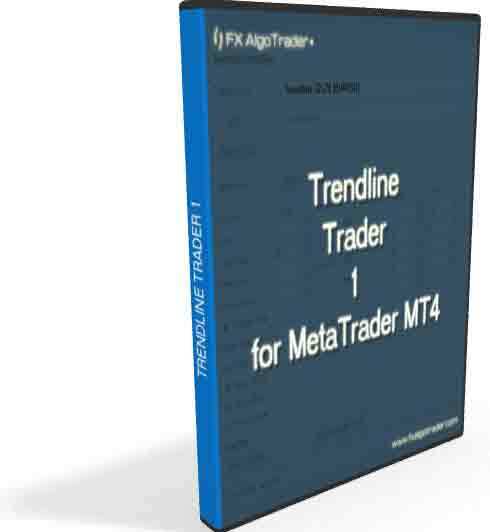 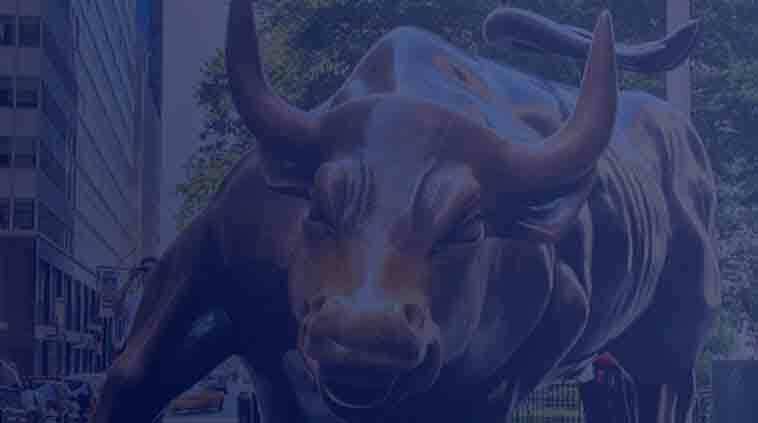 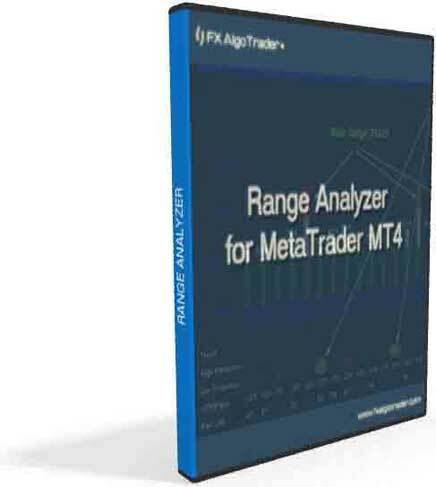 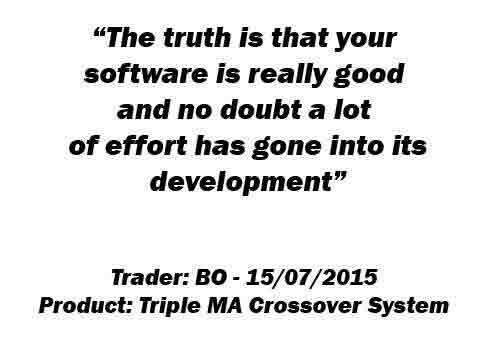 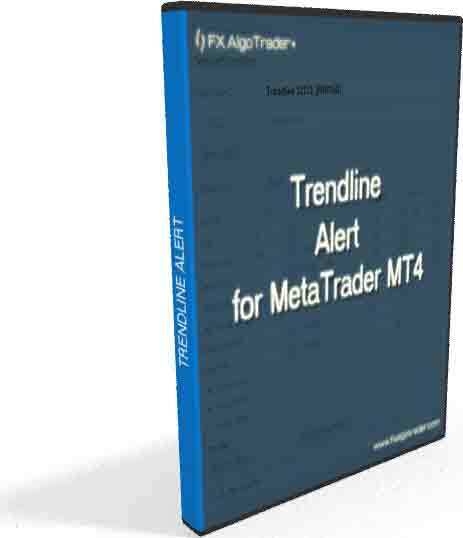 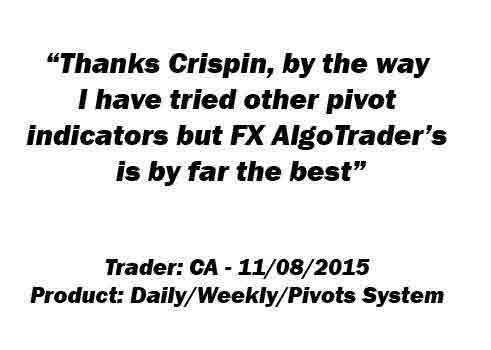 Our product range consists of MetaTrader indicators and MetaTrader expert advisors designed to maximise forex trading profitability, order entry, exit strategies and minimise trader screen time by providing sophisticated email and push alert notifications when trader defined market conditions occur. 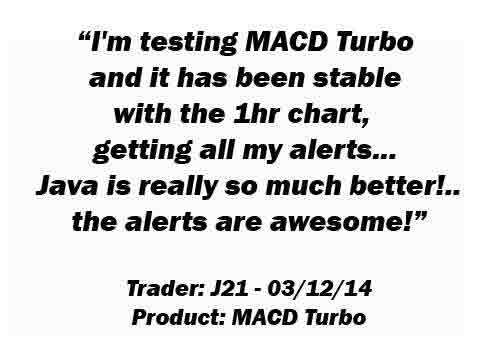 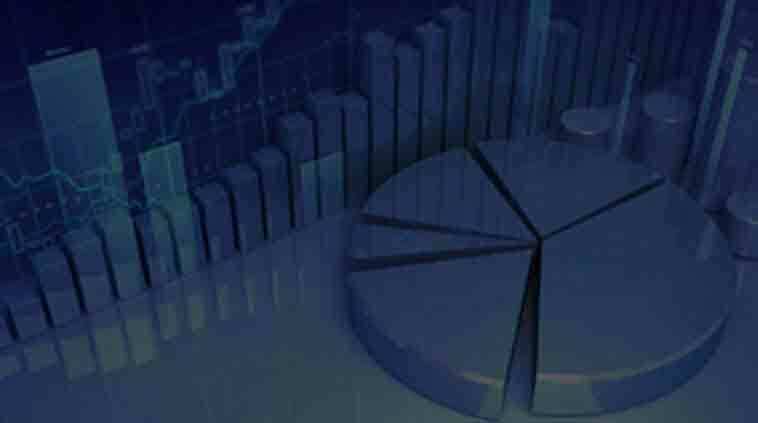 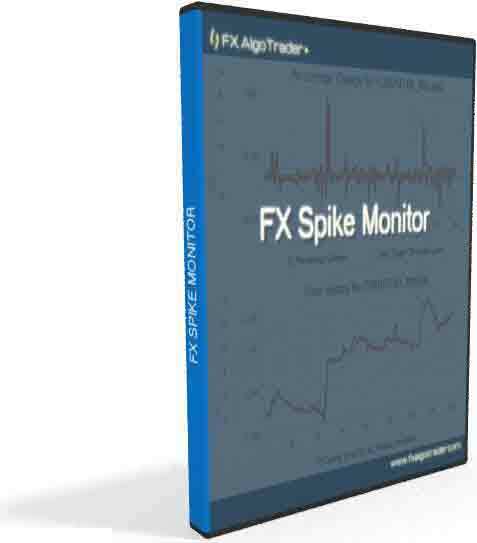 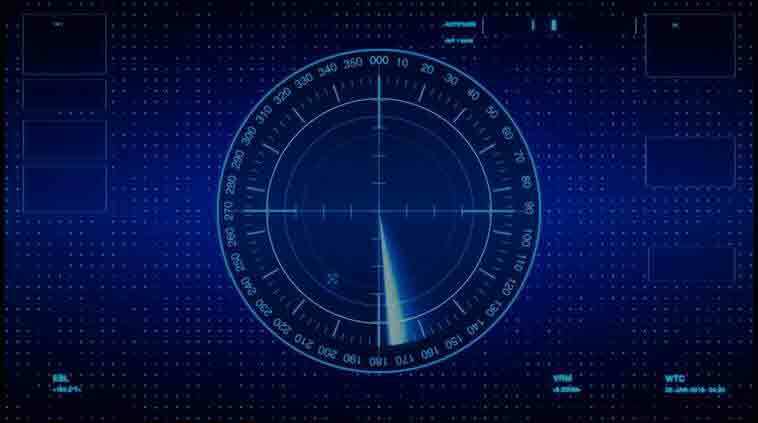 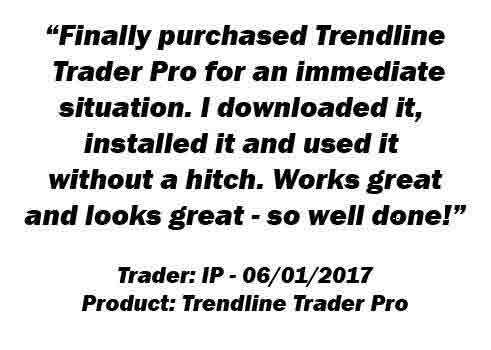 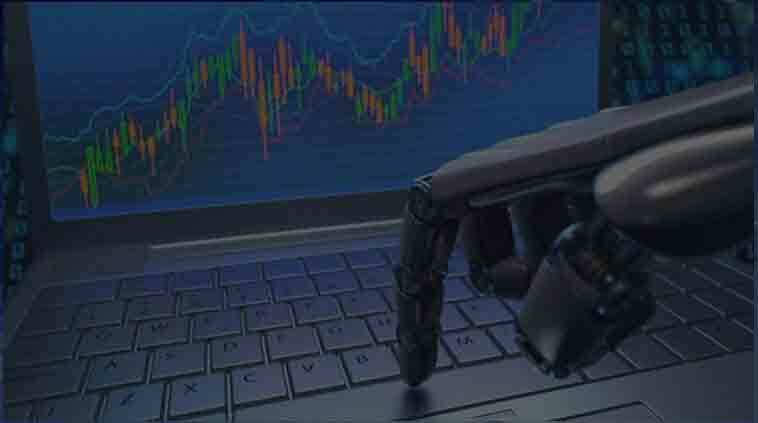 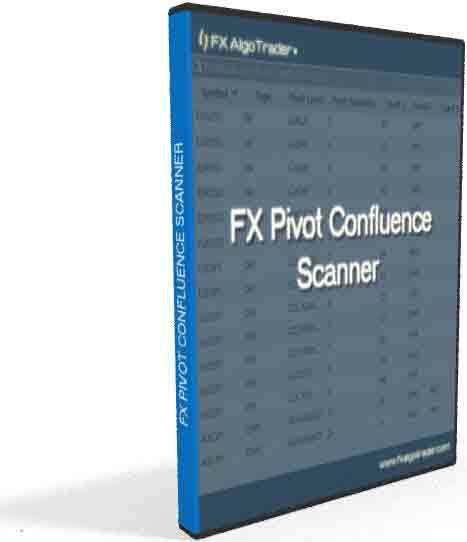 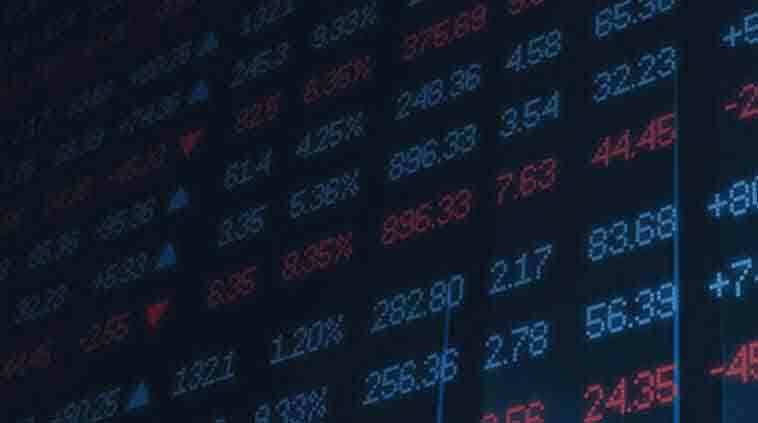 We pride ourselves on providing first class technical support, writing accurate and high quality MetaTrader trading tools and most importantly being responsive to customer requests for tweaks and enhancements. 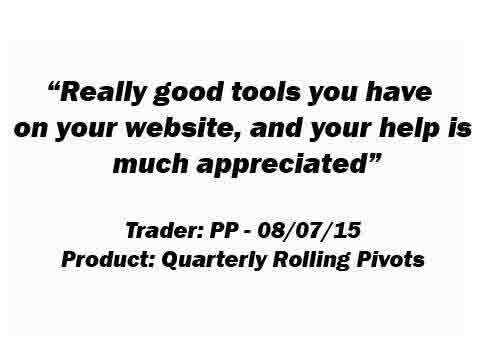 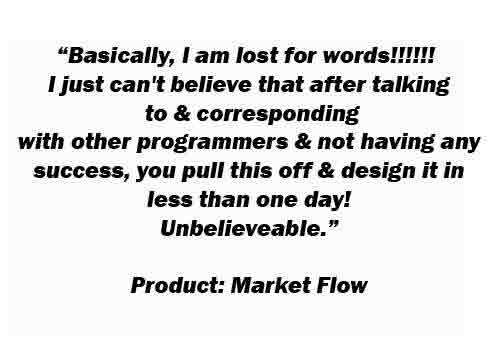 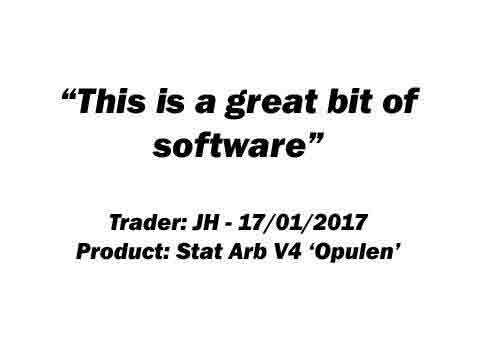 We definitely do not hype up our products with claims of quick or easy money which we feel sets us apart from many other tool vendors in the market.